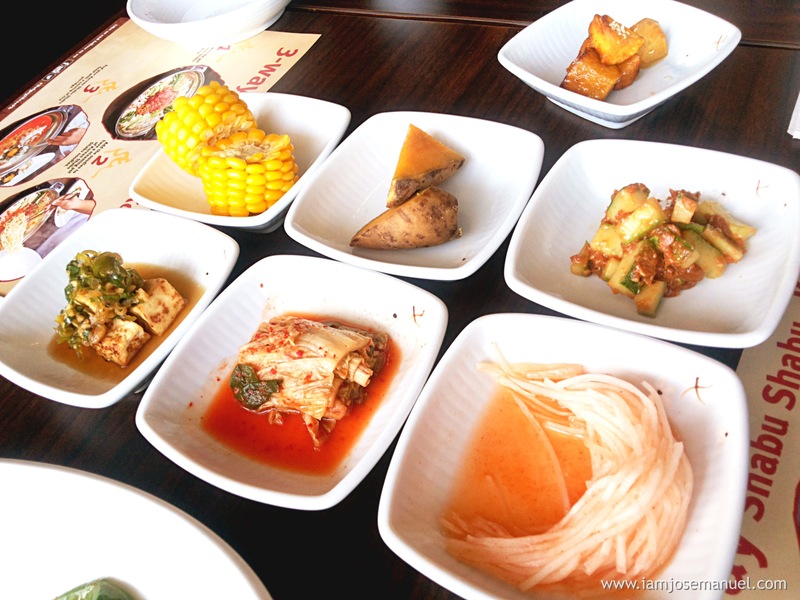 Last friday, a few Davao Blogger members were invited for food tasting and menu update of Bulgogi Brothers Phils. at SM Lanang, Davao City. Famous in South Korea, Bulgogi Brothers is a casual dining restaurant chain specialized in Korean dishes and bulgogi ( marinated Korean barbecue ). 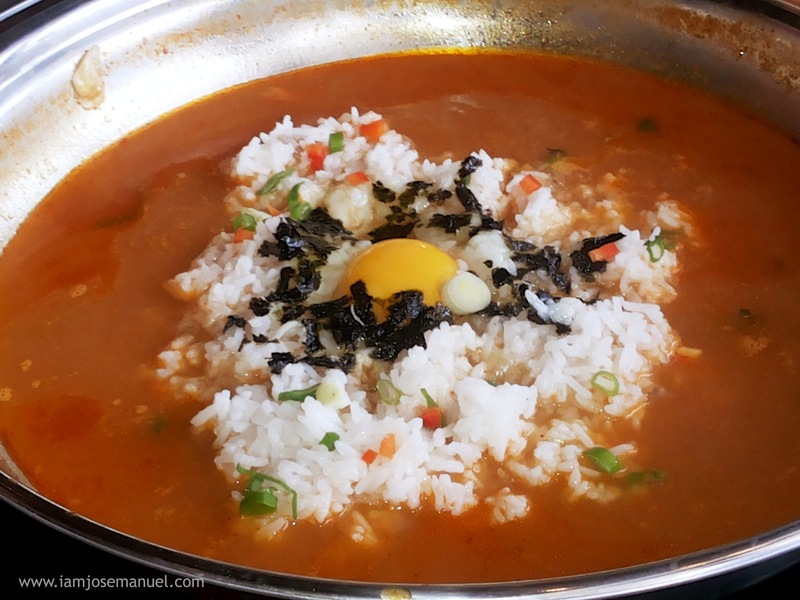 As an added knowledge for everyone, The word “bul” means fire and “gogi” means meat, in Korean. 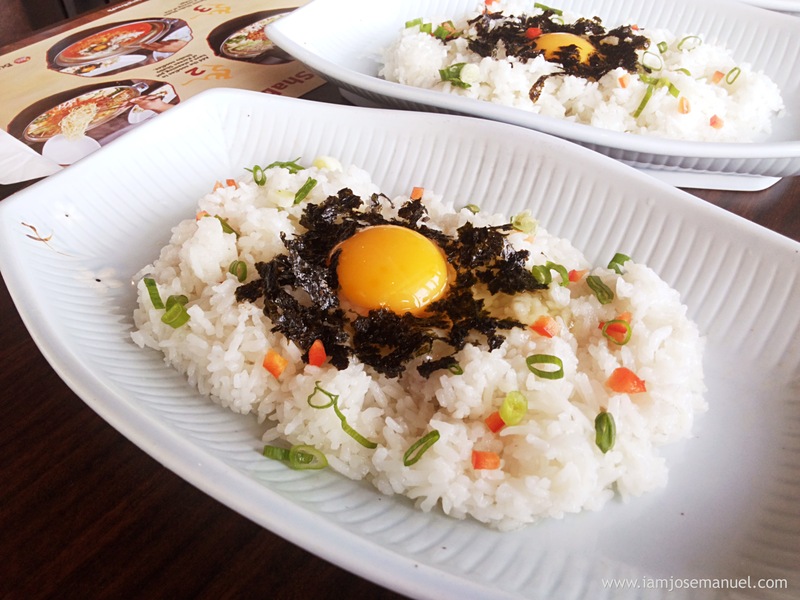 Bulgogi Brothers Philippines is the first franchise outside South Korea , which gained popularity on Filipino food enthusiasts with branches at Greenbelt 5, Alabang Town Center, Mall of Asia, Glorietta 2 in Manila, and SM Lanang in Davao. Thats five aggressive branches in just a short span of time. 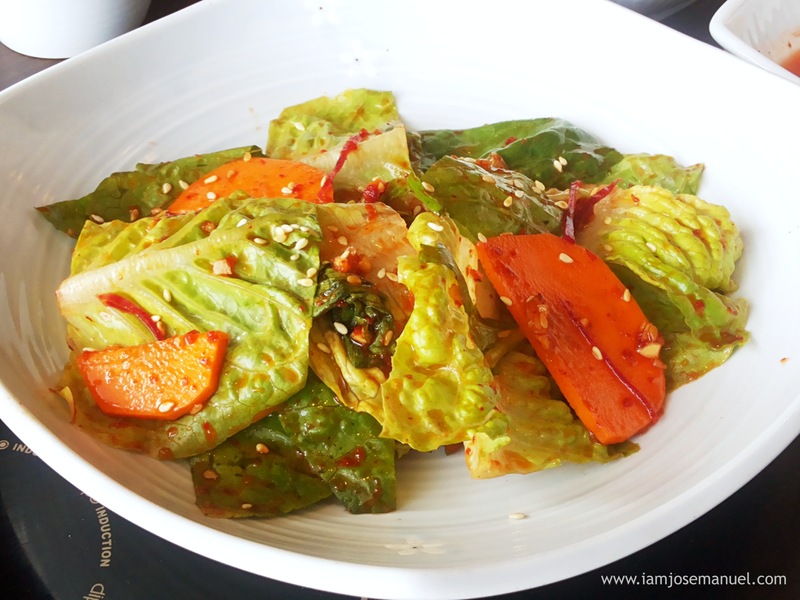 As an addition to the restaurant menu, Bulgogi Brothers Phils. 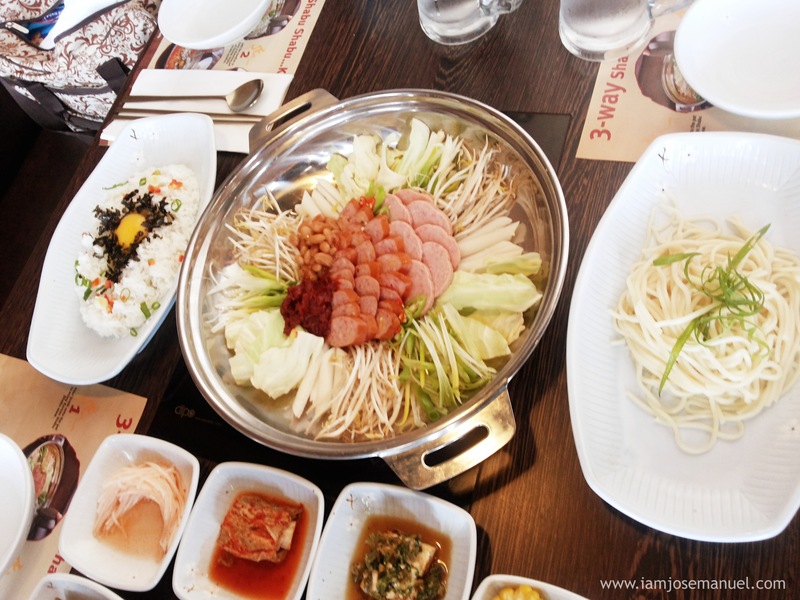 introduces its Three-way Shabu shabu – Korean Style. 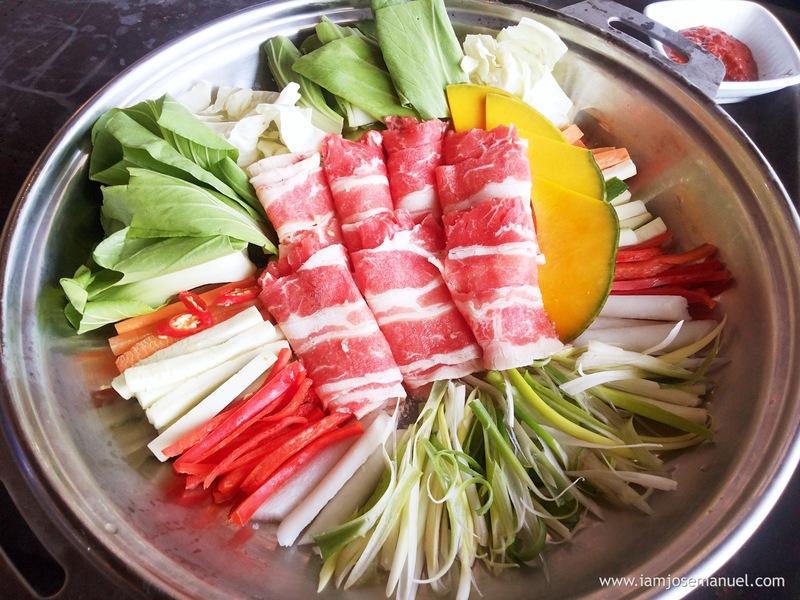 Originated from East Asia ( Korea, Mongolia , China , Japan ) , Shabu-shabu is a traditional way of tabletop hot pot cooking where meat and vegetables are boiled in bubbling hot broth , seasoned with oriental flavors and spices. Hot pots are always a fun dining experience with family and friends. 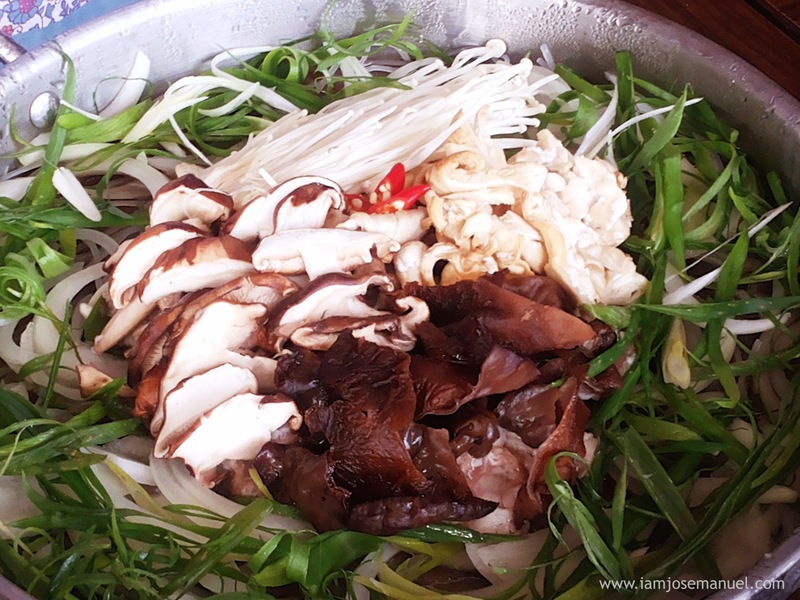 Twisting from the traditional way of hot pots, Bulgogi Brother’s Three way Shabu-shabu is more than just the usual hot pot soup. The feast begins with the server pouring a tasty broth onto the pot, bringing it to a brisk simmer by cranking up the heat on the metal hot plate. Guests can savor the stew with an additional order of rice. 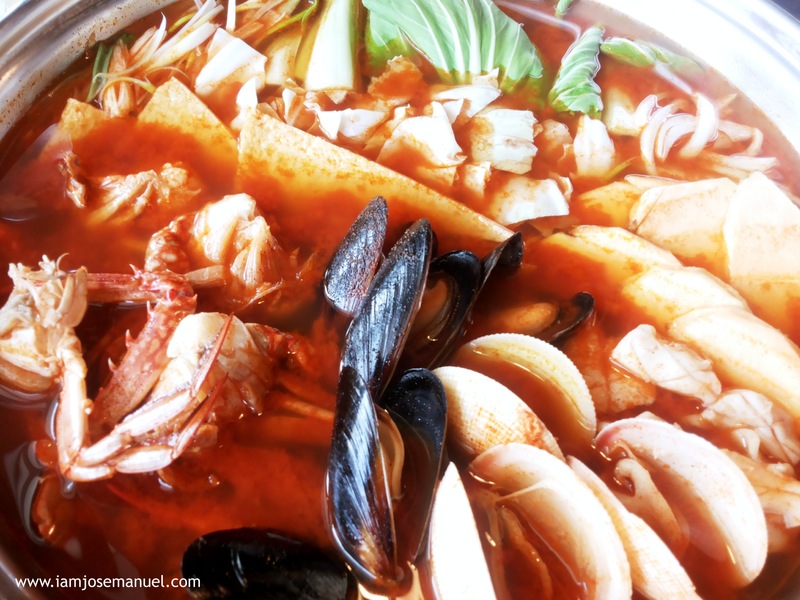 Fresh mixed seafood Hot Spot : a plate of fresh and plump clams, blue crab, mussels and squid cooked over a spicy broth. 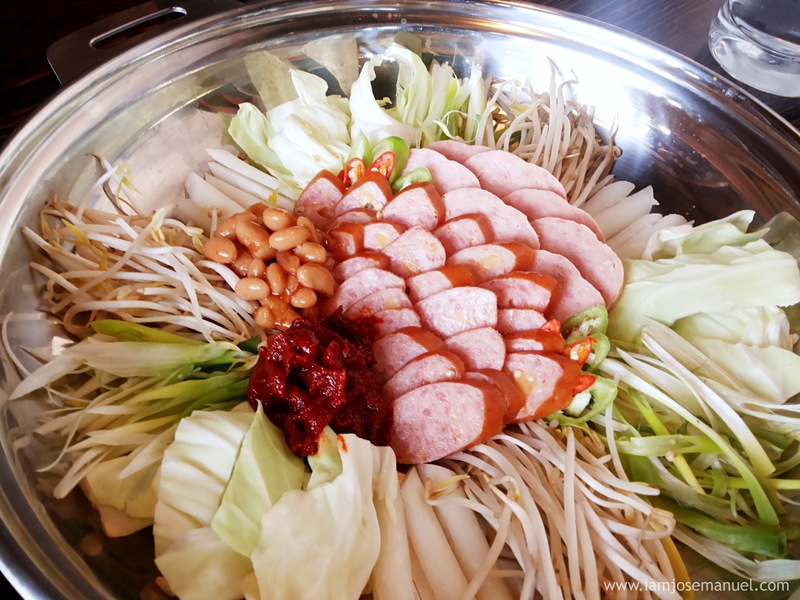 A sureball winner among all Bulgogi Brothers Hot pot Set . 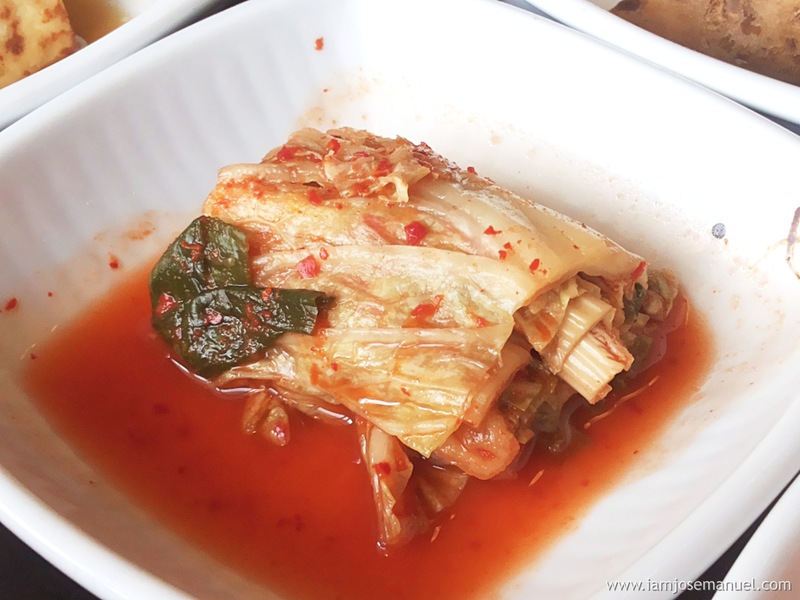 Next, a plate of Ramyun noodles arrives on the table. Because shabu-shabu encourages guests to be their own cook, they can toss the noodles together with the meat and other vegetables for a distinctly flavorful pot of Ramyun noodles. Towards the end of the meal the server creates tasty rice porridge (juk) from the same shabu-shabu broth with Korean rice topped with seaweed, vegetables and egg for a truly filling meal. Four Mushroom set for the Vegetarians. Also very Delicious ! Open for Lunch, Dinner and cocktails , Bulgogi Brothers Davao Branch is located at the 2nd Level, Fountain Court, SM Lanang Premier.